This problem could be caused the driver you try to install. Please make sure the driver file is the correct latest one. 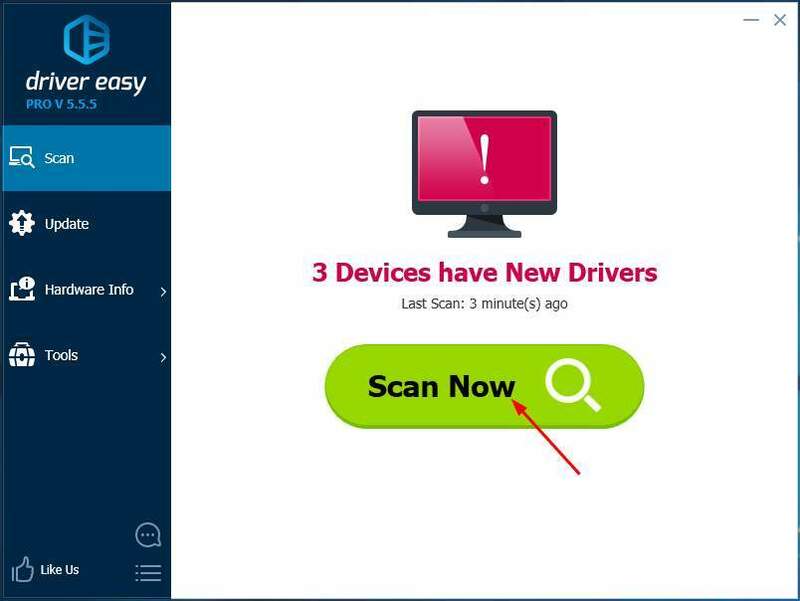 There are two ways you can get the right driver for your printer: manually or automatically. 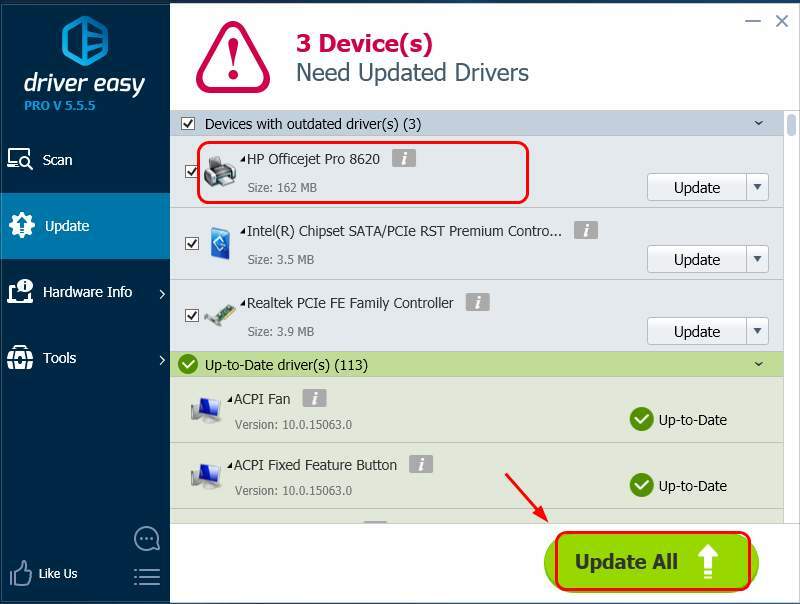 Manual driver update – You can update your printer driver manually by going to the manufacturer’s website for your printer, say, HP, canon… and searching for the most recent correct driver. Be sure to choose only driver that are compatible with your Windows version. Sometimes you get this error if you log in your computer using non-admin user account. In this case, you can reboot your computer and then log in with an administrator account. Once you do, try to install the printer driver again, it should go well this time. Hopefully this helps. Feel free to comment below if you have any questions.